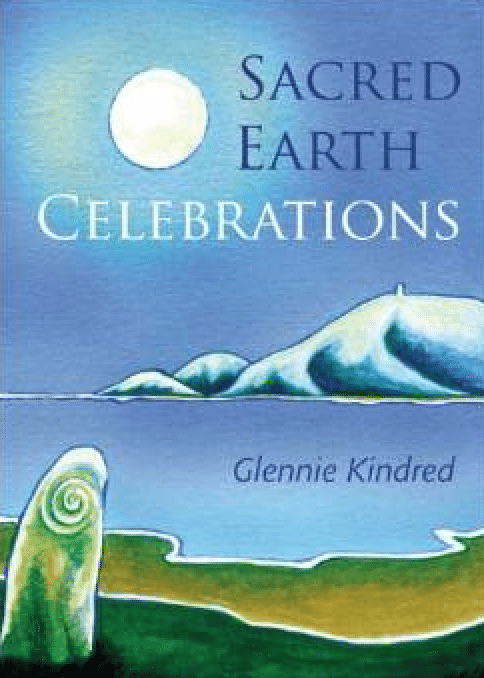 Glennie has written many books on celebrating the earths cycles, and we can whole-heartedly recommend all of them. Glennie has a beautiful way of describing how to connect in with each of the Celtic Earth Festivals. She explains what energies each particular time of the year brings, and how they can be worked with to create personal, community and ultimately Earth transformation. Referencing back to the meaning held by our ancestors she has included in each section a whole range of ritual ideas to help you create your own ceremonies to celebrate and bring the wheel of the year back into our lives again, as well as describing the different trees, shrubs and herbs of that time of year and how they can be used.